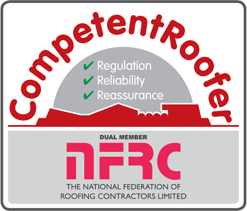 We install all types of roof lights and specialist windows to pitch and flat roofs. 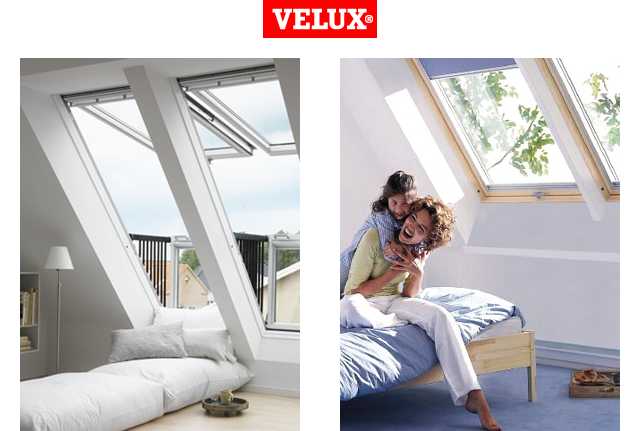 VELUX offers a complete system of complimentary products and accessories for any solution and have supplied us with windows for 47 years. We continue to install all their products and sizes including the sun domes. Contact us so that we can assess your VELUX window needs. 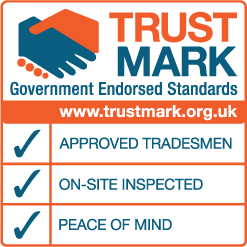 Free surveys and estimate are carried out as planning in some circumstances may be required prior to installing the windows. Purpose made conservation lights can also be manufactured and for more information please follow the link to the VELUX web site and please don’t hesitate to contact us should you wish to discuss your requirements in more detail.